We’ve updated our treatment prices on our site. 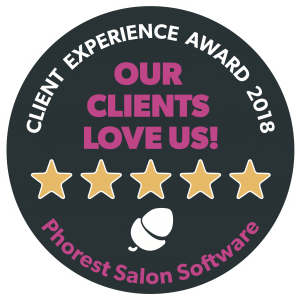 You can learn all about the treatments we offer from the same page too. View our latest prices here. If you have any questions regarding the treatments we offer, browse our FAQs – or contact us. One of our staff will gladly assist you. 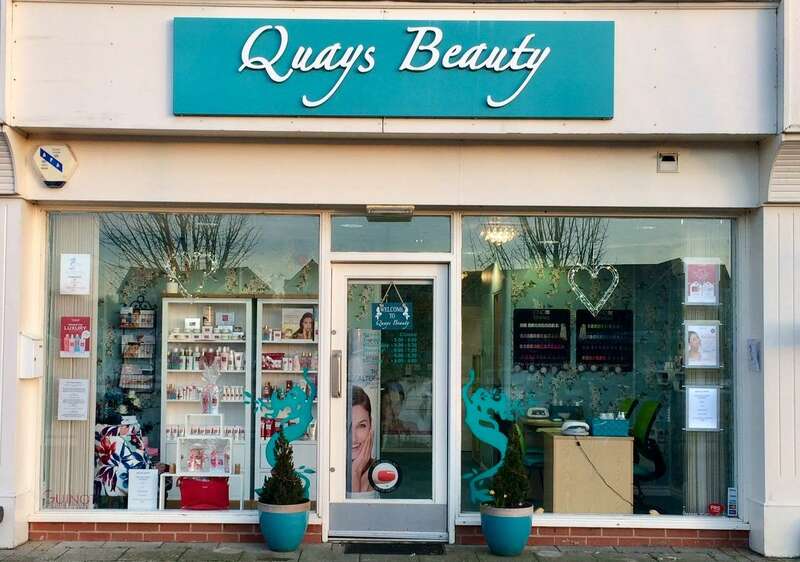 © Quays Beauty - Beauty Salon in Lincoln, Lincolnshire.